The 2016 Hyundai Elantra could’ve picked easier enemies to battle in the marketplace. As the entry level sedan for the Korean automaker, its direct competitors include the Toyota Corolla and the Honda Civic – two of the most popular and successful cars in the world. 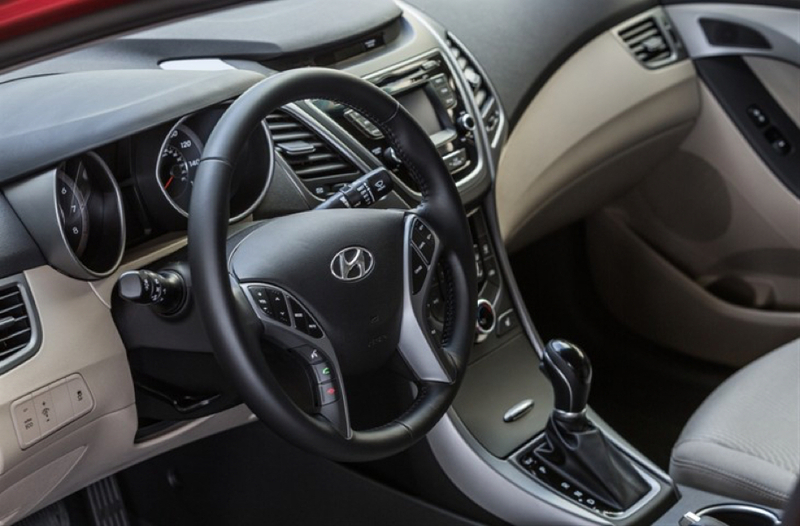 Considering that and recognizing how long its rivals have been around and part of the auto buying consciousness, Hyundai clearly decided to pack its Elantra with bundles of features while keeping its price competitive with its Japanese counterparts. As set up by the manufacturer out of the gate, the Elantra comes loaded with driver aids and interior comfort additions included to pack maximum value into its $19,000+ package. There’s all of the traditional expectations such as power steering, ABS, power windows and door locks, power adjustable driver’s seat, remote keyless doors, cruise control, electric power steering and an infotainment and navigation system. 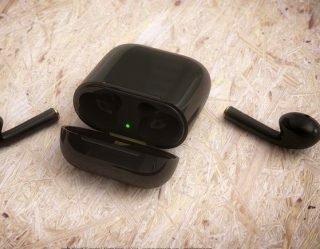 The in-car audio system is a big plus, with six speakers, AM/FM/Satellite, USB connectivity and automative speed sensitive audio control. 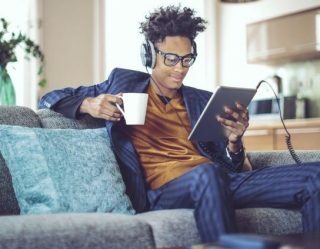 Hyundai even throws the first three months satellite radio in free to try the audio system out on the road. 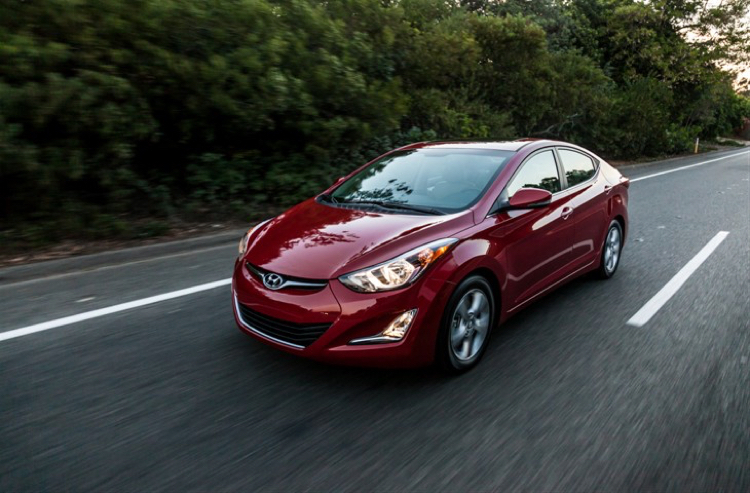 Under the hood, the Elantra offers a 1.8 liter, inline four-cylinder engine standard across its trim levels. 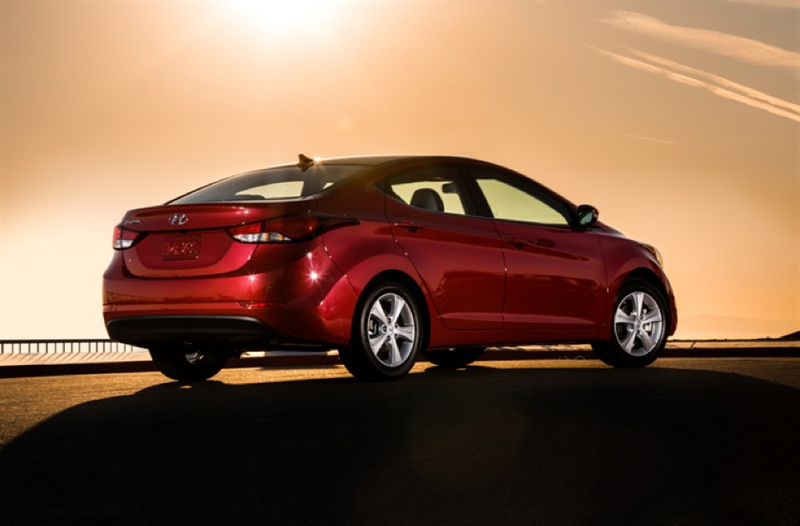 That small power plant puts out 145 horsepower, and the Elantra puts them all to use while pulling down strong MPG numbers of 27 city, 37 highway. However, that engine is a slight weakness for the car for that very word — weakness. The Elantra wants for pickup and feels slightly underpowered — demanding a lot from that small 1.8. In fairness, that’s not necessarily a problem for buyers of car, as it’s safe to say they don’t come to this Hyundai for performance. They come for the features, economy, and affordability. The drivers looking at the Elantra (and its Honda and Toyota equivalents) aren’t hunting visceral driving experiences. They want sensible and reliable. By all accounts, Hyundai provides plenty of both. The driving experience for the Elantra is again on par with the Civic and Corolla – for better or worse. The driver doesn’t snag a thrill in an Elantra. That’s not how the car is designed. It provides a smooth, comfortable and quiet ride — protecting the driver from the road instead of engaging it in battle. 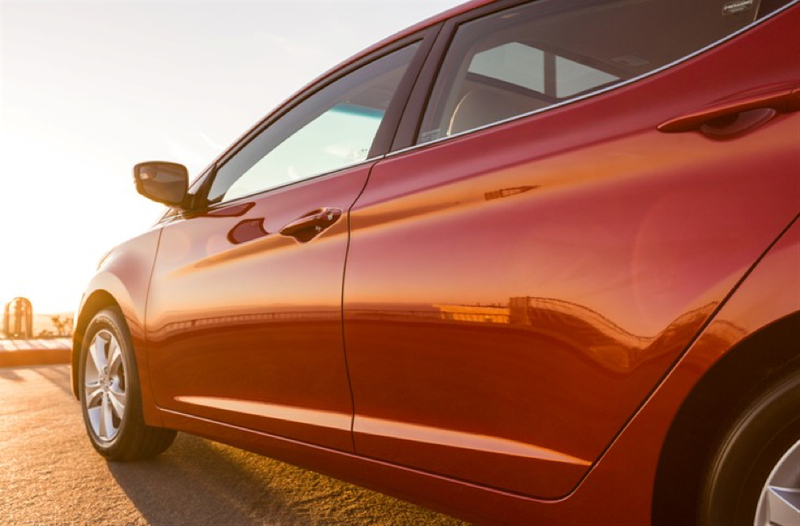 When you consider the Elantra is also styled moderately without overly aggressive lines or flashy external features, you get the total picture of a car constructed for maximum appeal. It may not be an enthusiast’s ride, but it should bite into the mass market numbers the Civic and Corolla pull down quite nicely.